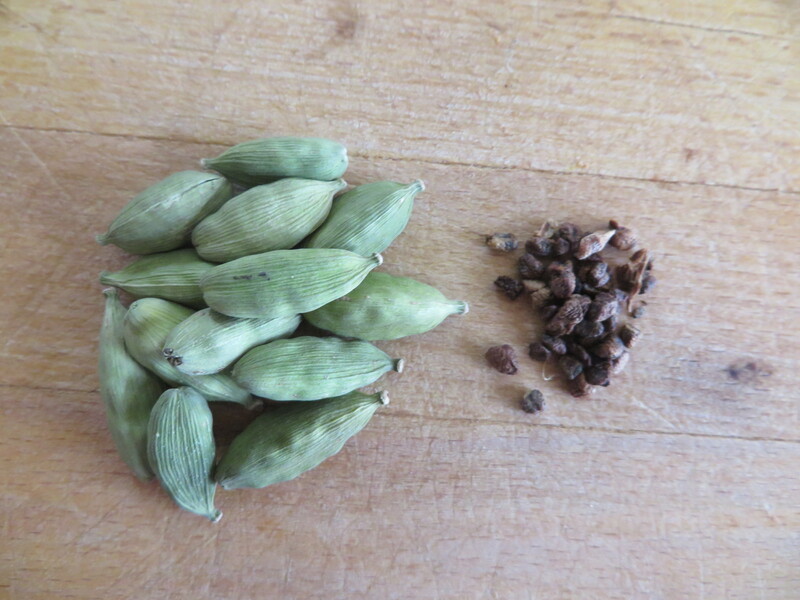 What are “baby-friendly” spices? There are many more than you think! The word “spice” seems to scare parents, particularly when it comes to baby and toddler food. Don’t let it scare you. The reality is, babies around the world start eating “spices” or seasonings at a very early age, typically before they turn one. Importantly, “spice” does not always make your food “spicy” or “hot,” as many of us tend to think. To “spice” something, in its purest definition, simply means to add flavor, usually with dried, ground seeds (e.g. 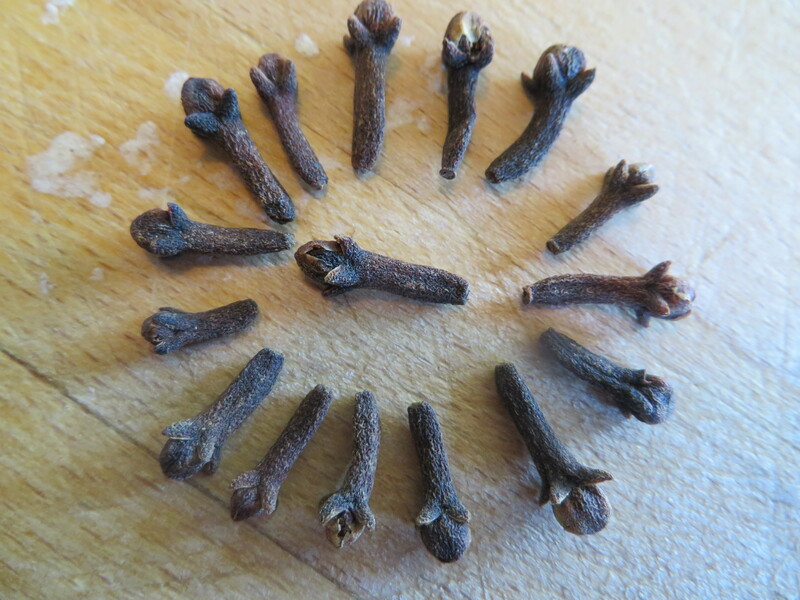 cumin), roots e.g. turmeric) or bark (cinnamon). The following spices are used around the world in baby food (see drop down menu for list). By no means is this list exhaustive. They are merely the ones I’ve learned about and used in my baby culinary repertoire. I grew up on all of these spices and parents whom I’ve spoken to from all parts of the world commonly use these in their family cooking as well. The more varied the seasonings offered to a young child, the more varied they will eat as adults.